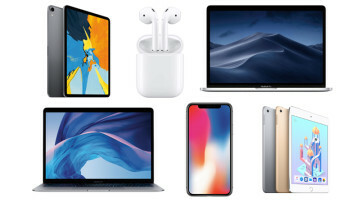 After months of leaks, the latest of which was just this morning, Apple announced its trio of new premium handsets: the iPhone Xs, iPhone Xs Max, and iPhone Xr. The iPhone Xs and Xs Max are direct successors to last year's iPhone X, coming with 5.8- and 6.5-inch OLED screens, respectively. As expected, they'll come in storage tiers of 64GB, 256GB, and 512GB. 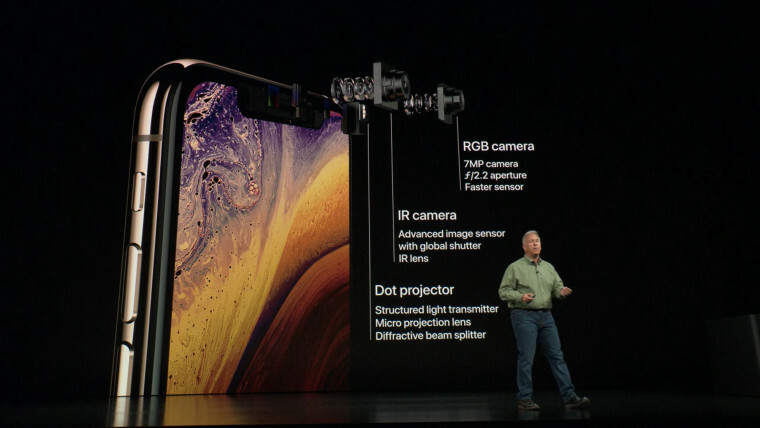 Apple is calling the screen Super Retina once again, meaning that the iPhone Xs and Xs Max have a 458ppi screen. The firm is also promising a 60% greater dynamic range for better colors on your photos and videos. The bodies are made of "surgical grade stainless steel", whatever that means. 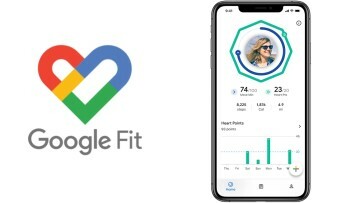 Apple also says that the glass is the most durable ever seen in a smartphone, which is an impressive screen since Motorola has boasted a shatterproof, albeit easily scratchable, screen in its Moto Z Force phones. 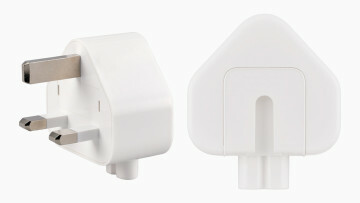 Of course, the devices are powered by Apple's custom-designed A12 chip. The SoC includes a six-core CPU, a quad-core GPU, and it even has a dedicated neural engine. The neural engine, similar to Huawei's Neural Processing Unit, can handle five trillion AI operations per second, where the A11 Bionic could handle 600 billion. 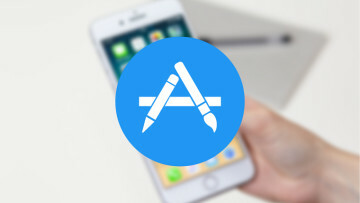 Apple says that with the A12 Bionic and the improvements in iOS 12, apps will launch 30% faster. But most importantly, it should provide real-time machine learning. 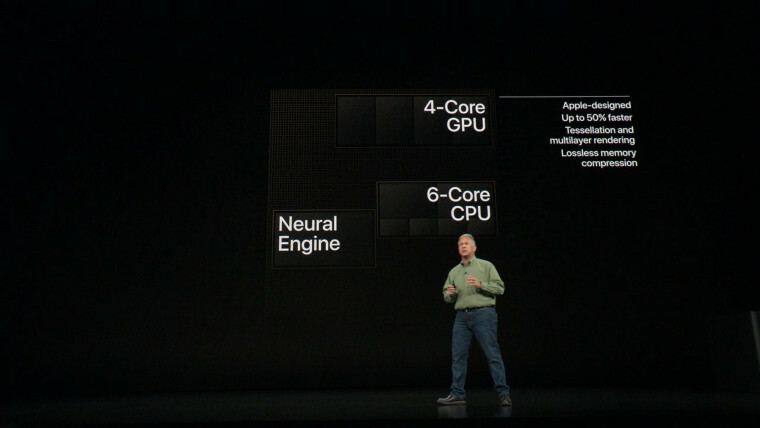 It's also worth noting that the A12 is the first 7nm processor. Right now, Qualcomm's latest chip, the Snapdragon 845, is 10nm, while Intel is currently at 14nm and AMD is at 12nm. The camera is improved, of course, with a 12MP lens and a 12MP telephoto lens for lossless 2x zoom. 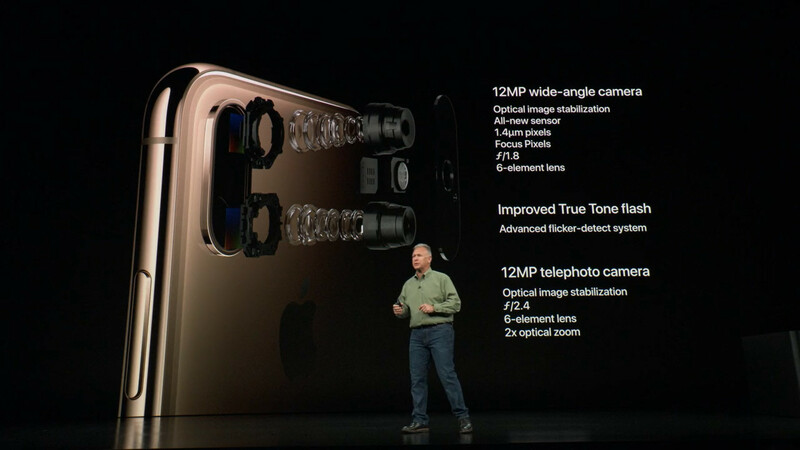 Both lenses have optical image stabilization, and the apertures are f/1.8 and f/2.4, so low light on that 2x lens will be about the same as in previous years. The front camera is a seven-megapixel sensor with an f/2.2 sensor, and Apple says its faster. Combined with the IR camera, it can do portrait mode, just like last year. 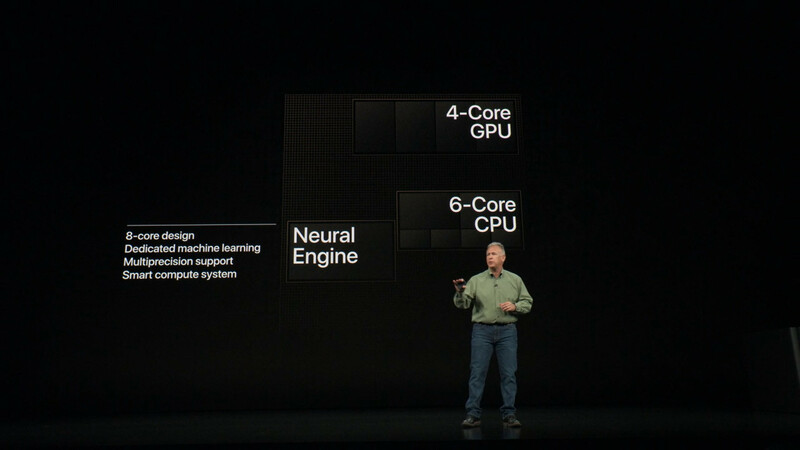 All of this is meant to be faster in combination with the A12 Bionic. 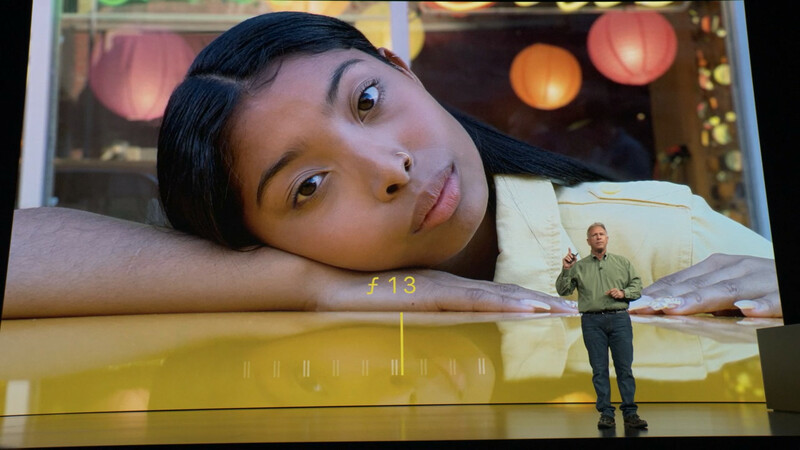 With a new feature called Smart HDR, the camera will instantly take a picture when you hit the shutter button, but it will take multiple frames to capture the perfect moment and get the best shot. The bokeh on portrait mode shots has been improved significantly. Now, you can change the level of bokeh on your shots after you take them. As was rumored previously, there's dual-SIM support, one of which is a physical and the other is embedded. However, there's a special model for China with two physical SIMs. 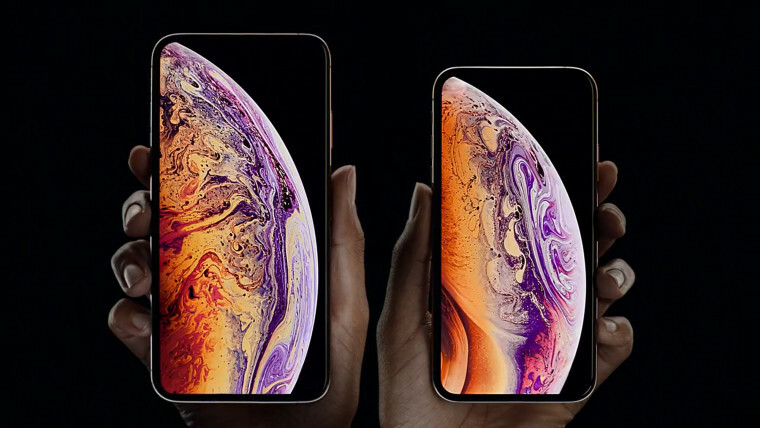 The iPhone Xs and Xs Max will be available for pre-order on Friday, and they will ship on September 21. 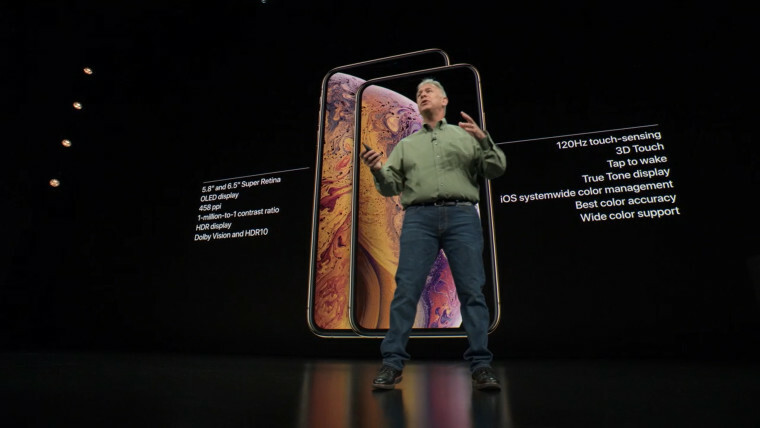 The iPhone Xs will start at $999, while the Xs Max will start at $1,099, and they both come in Space Gray, Silver, and Gold.